A Vancouver-based telecommunications firm plans to use a mobile spectrum licence that it’s acquired along the Alaskan Highway corridor to launch an international mobile service in March, it announced Dec. 9. TNW Networks parent company Investel Capital Corp. acquired northern B.C. firm RuralCom Communications Dec. 7. Now RuralCom will be operating as TNW Wireless and selling the firm’s unique “smartphone as a service” in its home network region and across North America pending approval of the acquisition by Innovation, Science and Economic Development (ISED) Canada. 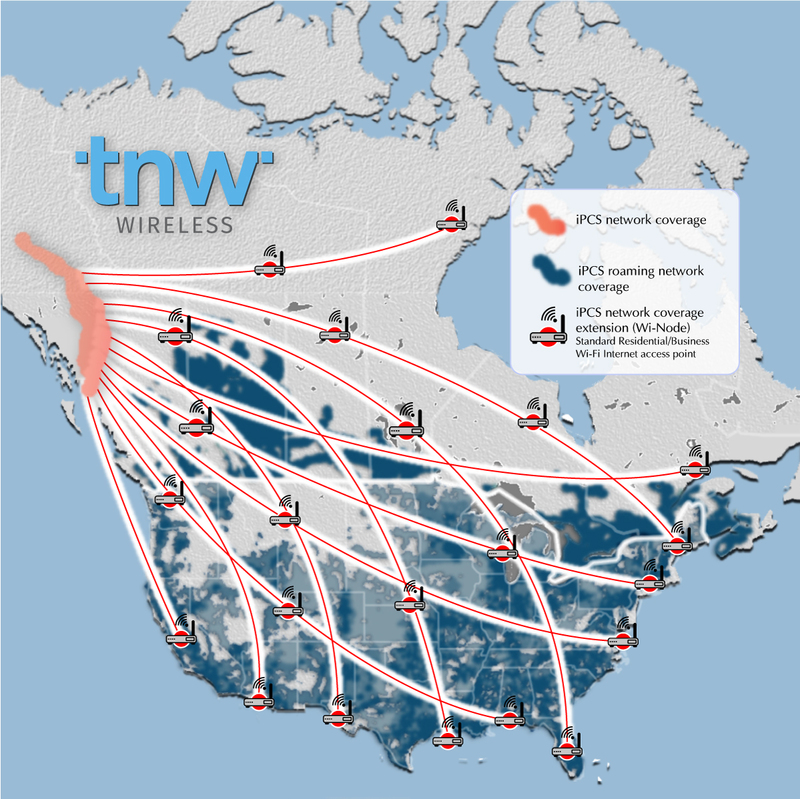 RuralCom owns two Tier-2 850 MHz mobile licences and has a membership in the GSM Association, which will serve as the basis for offering TNW Networks service across Canada and the U.S.
At present, TNW Networks has roaming agreements in place with four major U.S. carriers that will allow for roaming network coverage, but it has to wait for ISED approval to negotiate with incumbent carriers here for mandatory roaming network access, says Sandeep Panesar, CEO of TNW Networks. A TNW Wireless coverage map illustrates the region of spectrum owned and its planned coverage area. Being a member of the GSMA was enough to secure roaming network agreements south of the border, he says. 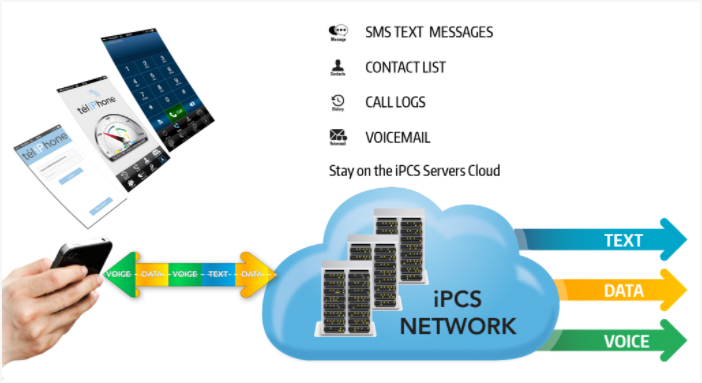 TNW Wireless has a patent-pending login-based mobile connectivity access technology that it calls iPCS. 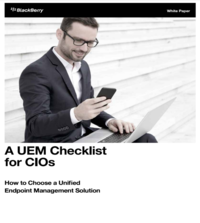 Instead of relying on identifying information in a SIM card, users login to their smartphone identity and consume all services, including voice calls and text messages via data. TNW plans to provide 500 MB of data per month for $10 and charge $2.90 per 100 MB after that. It estimates that one megabyte of data will provide about six minutes of talk time, or hundreds of text messages. A diagram illustrates how all services are provided through data, courtesy of TNW Wireless. TNW has also developed a “Wi-node” technology that effectively allows it to extend the size of its home network, Panesar says. When a device is connected to Wi-Fi, all data is backhauled to the TNW home network, and at least 50 per cent of a user’s data use must be routed through the home network, TNW says. Independent telecom analyst Mark Goldberg compares TNW Wireless to Markham, Ont.-based Sugar Mobile, which is also leveraging mandatory roaming requirements to offer service beyond its spectrum area. “Everything depends on whether their national and international roaming partners will consider their application to conform to their roaming agreements,” he says in an email. He points to the ISED conditions around mandatory roaming licences, stating it’s not for the purpose of resale. To not be defined as “resale,” the CRTC requires that the majority of a subscriber’s usage occur on the home network. Another TNW Networks subsidiary, a numbered company called 8640025 Canada Inc., formerly known as Teliphone Navigata-Westel Communication Inc., has filed for protection under the Companies’ Creditors Arrangement Act (CCAA). The filing came after a judge denied an injunction request by the TNW subsidiary in November to prevent Telus Corp. from cutting off service to the firm. Telus and TNW have been involved in a dispute involving several lawsuits filed over debts owed that came to a head recently. Meanwhile, the court order means that the TNW subsidiary’s services remain connected, he says. Originally, the CRTC had alerted customers of the carrier that its service where it had arrangments with Telus would be disconnected Nov. 21. In a press release from TNW issued Nov. 21, TNW referred to another failed acquisition that would have allowed it to launch the wireless services being announced today. But Panesar says that company was a different company from RuralCom. Panesar says there will be no physical stores selling TNW’s service and that both local and other customers across Canada will be able to buy it online. An unlocked smartphone is required to work with the SIM.